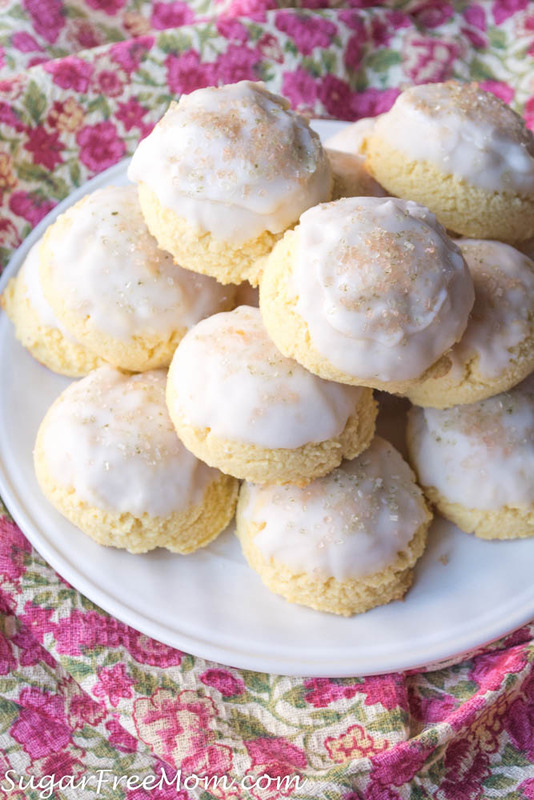 Easter is coming and one cookie that is always on our Easter dessert table are these beautiful Italian Egg Biscuits. It’s been a pretty long time since I’ve actually had a traditional one with sugar, probably been over 15 years now, but I do remember that perfect texture and subtle sweetness. It was kind of dense, but light at the same time. Hard to explain if you’ve never tried them, but oh so memorable. My grandmother would make them every Easter and since she’s passed my mother has carried on that tradition, but this year it was my turn. 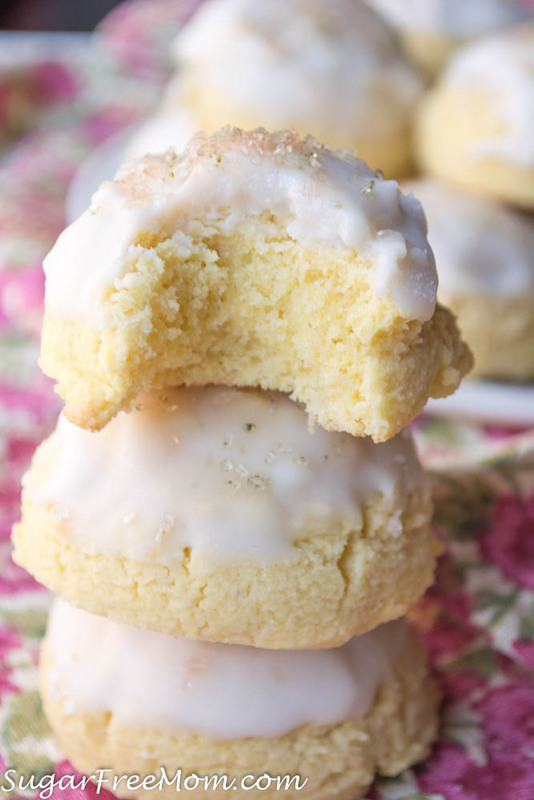 Mom had other obligations and our Italian egg biscuits were not on her list. Of course I knew I had to try my best to make not only my mother, but the legacy of my grandmother proud. And I believe she would be with these cookies. Making traditional favorites into low carb recipes hasn’t been easy but I always seem to find a way. I still want to feel like I’m not missing out on anything living a low carb lifestyle! 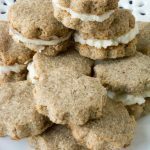 My other traditional favorites made healthier are my Paleo Pecan Snowball cookies, Carrot Cake Cheesecake, Peanut Butter Easter Eggs and Cookie Dough Easter Eggs, all perfect for this holiday! That round biscuit shape is one way they are unique and stand out from other cookies. 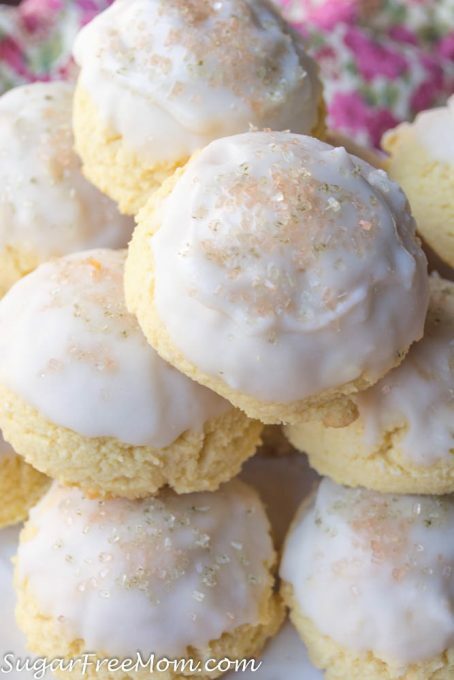 Topped with a simple sugar-free glaze and a few natural sprinkles, these are festive and ready for Easter! 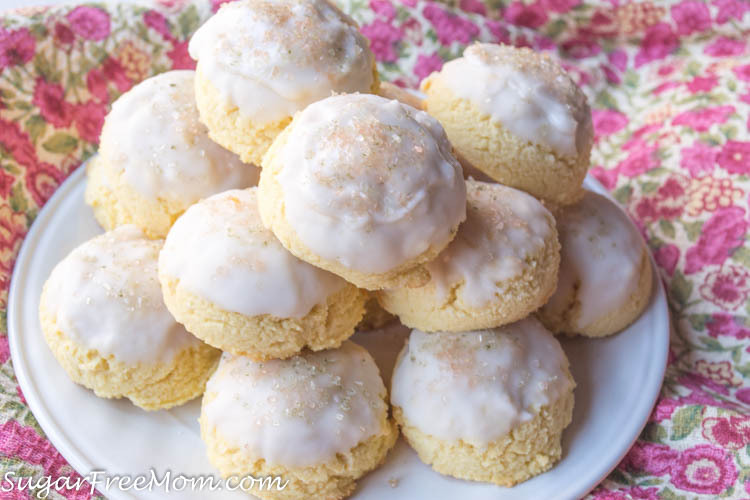 My children and husband thought they were delicious and just as good as the traditional ones they remember from Easters past. Hope you enjoy these lovely cookies on your Easter table! You can swap out the confectioners Swerve sweetener I used for another sugar free granulated sweetener of choice. I like the fine texture the confectioners sweetener provides better than anything else I’ve tried. Swerve is less sweet than most sugar free granulated or confectioners sweeteners so I would recommend if using something else to eliminate the vanilla stevia or these might be too sweet. 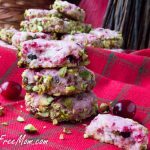 These can be baked then frozen and thawed for when you are ready to serve. In a stand mixer, mix the eggs, butter, vanilla and almond extract, vanilla stevia and milk. Bake for 20 minutes and allow to cool completely before frosting. Dip the cooled cookies into the glaze, add sprinkled if desired and allow to set before storing in an airtight container. If you want more of a frosting look instead of a glaze, as you see from my pics, I swapped the almond milk with whole milk. 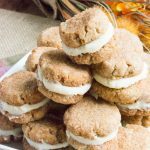 This recipe was first published in April 2017 using Bob's Red Mill Paleo Baking Flour and then adapted in March 2018 using an almond and coconut flour ratio I felt was best for the proper texture of this cookie. Reposted with video in April 2019. Please can you give weights to your recipes, so that those of us over the water in Europe can have a go. There are so many different conversion rates, that it’s impossible to trust the accuracy of them. Weights are more accurate anyway. There are grams for the flour and sweetener used. Hello, have you tried using Almond flour or coconut flour? mentioned above using just almond flour, results were a flatter cookie. Have not used a combo of both, that’s why i love this Paleo flour mix rather than having to come up with the right combination myself. I would rather have a cookie that is about one carb per cookie. I don’t do flour..
arrow root and tapioca flour is a no go for me..what could we substitute? Sorry I’ve only tried just almond flour as I mentioned above and it resulted in flatter cookies. I’m confused reading these comments. The recipe I see doesn’t say anthing about a paleo baking mix. It calls for almond flour and coconut flour (separately) along with the other ingredients. 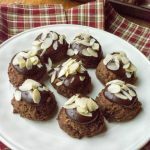 I would like to make these cookies, but would follow the recipe as it is above and don’t want to waste the ingredients. Under my notes above the recipe I mentioned I first published this recipe in 2017 and did use Bob’s Red Mill Paleo Mix and those comments you’ve seen were referring to that mix that’s why I adapted the recipe to use almond and coconut flour instead, basically because of those complaints. Try using it making strong flavor profiles, such as a slightly tart lemon bar. Cannabis infused butter also covers a multitude of flavors, although the cannabutter can sometimes have an extraordinarily dank and unpleasant flavor. I can not detect any coconut flavor at all. Bob’s products seem to be pretty great across the board. 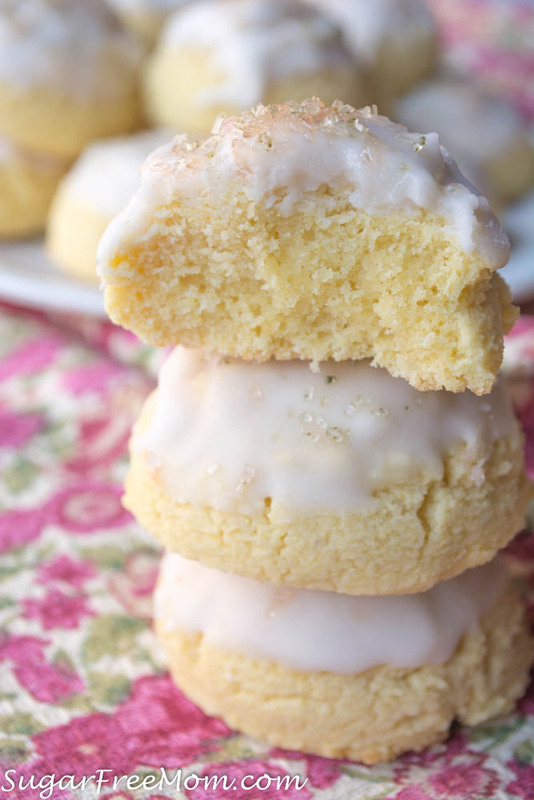 These look SO good, but that baking mix would make me sick. Almond flour upsets my stomach, and then there is tapioca flour, and arrowroot starch to spike my sugar. I wish I could find more recipes that use coconut flour, and none of these things that I can’t tolerate. Protein powder? I can’t find one that’s suitable for my son’s peanut allergy (tree nuts ok). Any suggestions on what I could even consider trying? Hello there, my kids are allergic to almond, what other flour may I use? I’m sorry it’s not an easy recipe to simply advise on a different combo of flours without trying it myself. I’d be guessing on measurements for the right consistency. can you please tell me what you used for sprinkles? any I have seen are made from cane sugar so I avoid and they give such a pretty touch. They aren’t sugar free sprinkles. All natural ones from Whole Foods. Thanks for sharing another delicious looking recipe. I live in Mexico and I don’t have access to Bob’s red Mill products. I don’t suppose you could get the ratio they use in their Paleo flour? That would be AWESOME! Is the vanilla stevia for sweetening purposes? I priced Bob’s Red Mill Paleo Baking Flour, 1 lb. bag $10. This recipe calls for 3 cups, which is probably all that’s in the 1 lb. bag. Then add cost of eggs, butter, vanilla, almond milk, and the 2 cups of Swerve sweetner (which is also extremely expensive, 12 bag of Swerve $8). I estimate the cost of making this recipe would be around $25-$30…for 28 cookies. Ouch! Way too much money to spend on a cookie recipe, which I have never tried before, and would be taking a chance they don’t turn out and I would be out all that money. Not worth it to me. Sorry, being real and mindful in my finances. I have to agree the cheapest I found the flour was $12.50 each if ordering a case of 4. I can get the almond flour at $8.00 each and the coconut at $4.5 each in a case of 4. Not sure why they have it priced so high. But right now they have a 20% coupon running (20spring) so I will try the recipe. They look awesome! Do you have any recipes that use rice flour. Reading all of the comments made on this incredible cookie recipe is a little disheartening. The recipe is excellent. Most of your recipes are. And they are soooooo smart. 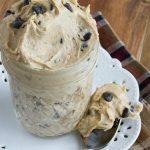 It is hard to create truly delicious low carb dessert recipes and you manage to do it repeatedly. Genius. So it is distressing to read posts people write to just complain. Ok people! Flour and refined sugar substitutes are expensive! That is not the fault of the recipe creator. If you know the ingredients are beyond your price range then go to another recipe, perhaps at a site that uses ingredients you are comfortable buying. Same thing for carb number. 3.5 carbs for a cookie of this quality is awesome, but if you only want 1 carb then fine, go find a 1 carb recipe without feeling the need to write a complaining post to one of the best low carb recipe creators out there. Sigh. And why would anyone who gets ill with these ingredients, therefore never making or eating the cookies bother posting on the recipe? You, Brenda, are so gracious and patient to all of the critical posters. I, on the other hand, vote for people to deny their impulse to drop nonsensically critical posts. Manners, people! Please. If you don’t have anything nice or constructive to say, refrain from posting. Very, very well written reply, Lisa. I agree with you 1,000%!! If I were sharing a recipe, I would state at the beginning of my ingredients list, “NO SUBSTITUTIONS” in BOLD CAPS. Seriously. I love Brenda’s recipes and appreciate the effort it takes to make them the best they can be. Very well stated! I can’t believe the nerve of people. 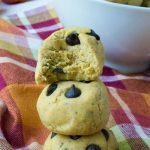 You have this recipe making 28 cookies and using 3 cups of the Paleo flour and a carb count per serving of 3.5gram. The information on the Paleo flour is 13grams of carbs per 1/4cup – so if I take 13 x 12(3cups) divided by 28 (cookies made by the recipe) it is 5.57 – not 3.5grams. 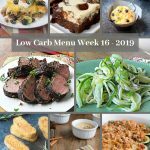 thank you for the recipe – but if people are on low carb – the carb count being higher for the recipe will make their daily carb total off. It says 36 servings at the top but in your directions lousy to make 28 mounds. Just wondered!!! It looks delicious!! That was an error from using the original flour I had last year in this recipe. Surprisingly I was able to get more cookies from the new adapted version I’m sharing today. So I just fixed it in the directions, thank you! Oops! Not lousy! It says to make 28. Brenda, is it possible to skip the protein powder or substitute it with vanilla pea protein powder that contains Stevia? I think subbing it is better than skipping it as far as the texture of the cookie. These look amazing! Sadly I have a hubby allergic to tree nuts/peanuts and anything citrus. Trying to eat low carb and gluten free for us is next to impossible! Any suggestions? I noticed almond milk was listed twice, was this an error since it was reposted? Also I do not have whey isolate or even know what that is….can I sub. it with anything? Almond milk is listed within the cookie batter as well as under the glaze ingredients so it is used twice. Whey is protein powder. Thank you so much for all of your wonderful recipes! Grateful for your website, your time and energy! But my question did not show up there😄 I understand your confusion! Under the ingredients of the recipe you will now see a Metric option, just click that and it will convert the US measurements.